We are a seasoned team of industry experts who are confident, dynamic, brave, diligent, committed, service-oriented, strong, honest, and – perhaps, most importantly – fun. 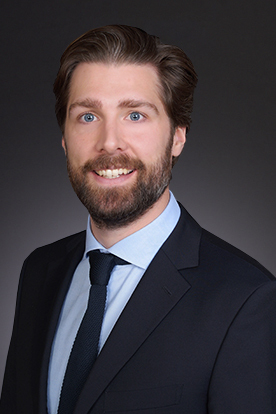 Over the course of his career Andrew has assembled apartment portfolios aggregating approximately 75,000 units, and has had direct responsibility for the acquisition, capitalization, financing, renovation, marketing and management of those properties. Through his former firm Alliance Holdings, LLC, which for 12 years was one of the largest owners and operators of multifamily properties in the United States, and Haven Partners, LLC, Andrew has been active in real estate transactions throughout the United States, has owned and managed an investment portfolio of properties throughout the country valued at over $3 billion, and has handled all substantive phases of real estate ownership and management. 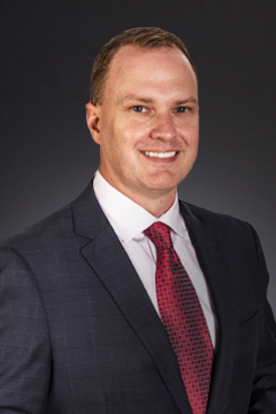 As a lawyer, Andrew practiced extensively with major law firms representing institutional clients in most aspects of their businesses involving securities work, acquisition, disposition, financing, syndication and management f their investment properties. Andrew holds degrees from Brown University, Oxford University and the University of California, Hastings College of the Law. 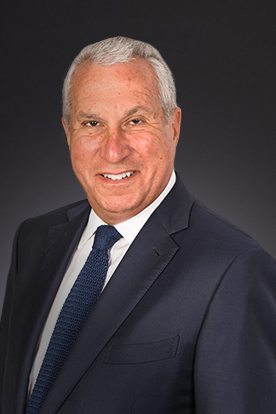 With more than three decades of industry experience, Ed Biskind is an authority in real estate investment, management, and development. 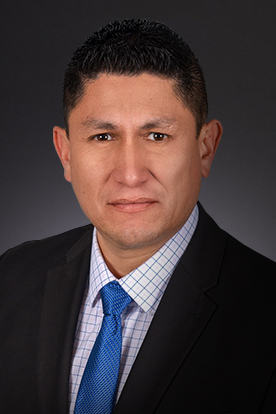 Although his background is focused on multi-family housing, he is well versed in field construction, property acquisitions and rehabilitations, and ground-up greenfield development of retail, office, and hotel buildings. 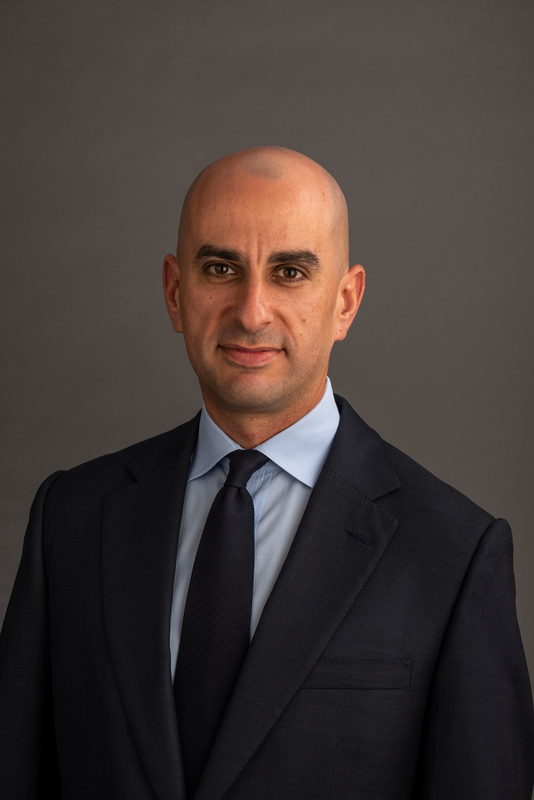 Prior to joining Dayrise, Ed led InterCapital, a Chicago-based firm focused on the development and operation of landmark multi-family assets, power centers, townhomes, and luxury single-family communities throughout the nation. Ed earned a graduate degree from Case Western Reserve University and an MBA from Northwestern University, Kellogg School of Management. 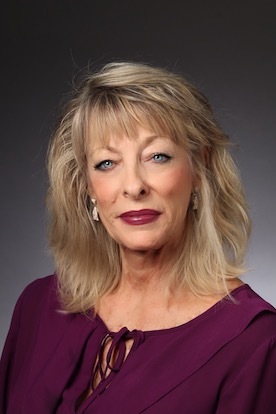 Suan Tinsley is highly regarded for her expertise and experience in multi-family housing and has extensive connections throughout the industry. Before her role at Dayrise, Suan was Vice President and Director of Operations for the Finger Companies. 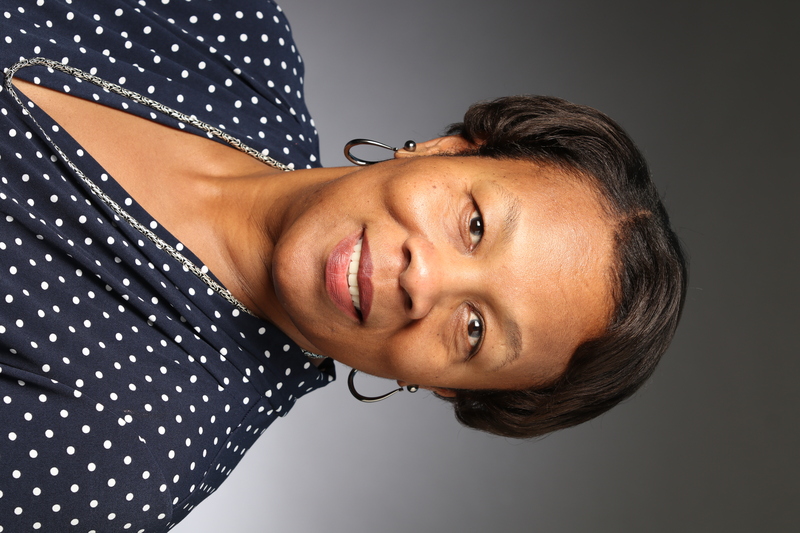 She also worked as the Senior Vice President of Alliance Residential, where she oversaw more than 26,000 units. 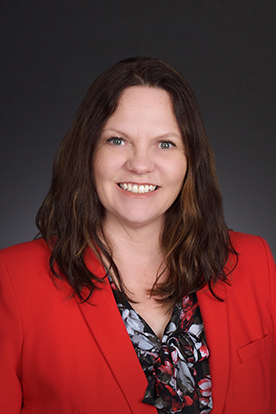 Suan is active in a number of professional organizations dedicated to advancing the industry, including the Texas Apartment Association, where she served as a board member for 18 years and currently works on the group’s Legislative and PAC Board of Trustees Committees. 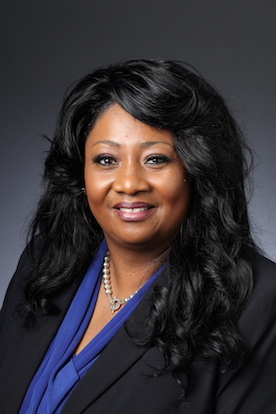 She has been a board member for the Houston Apartment Association for nearly three decades and served as the group’s president in 2007. In 2016, she was elected to Director Emeritus. 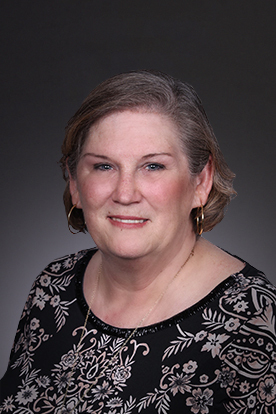 Suan has also served as president of Texas Interfaith Housing and was a board member for 10 years. Her contributions to the industry have garnered a number of high-profile awards throughout her career. These include the Texas Apartment Association’s Presidential Award, the Houston Apartment Association’s Hall of Fame Award, the Houston Apartment Association’s Owner/Management Executive of the Year Award, the Texas Apartment Association’s Shining Star Award, and the National Apartment Association’s Go Getter Award. Suan earned a Bachelor of Science degree from the University of Oklahoma. 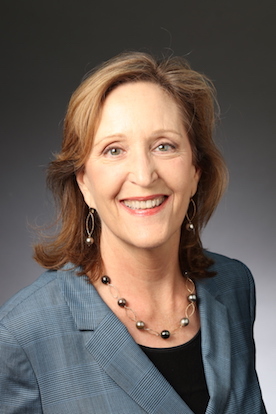 She is an active volunteer to the university, serving as president of the OU Club of Houston. In 2005, she was inducted in the Varsity Club at OU for her volunteer support. 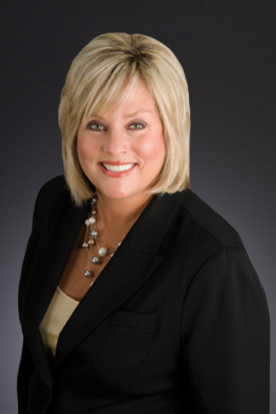 Jenifer Paneral is a seasoned real estate professional with more than 35 years of industry experience. 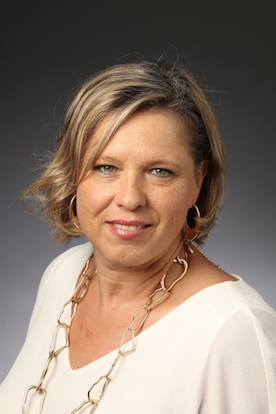 She has a proven track record in leadership with particular success in profit and loss management and marketing of multisite operations for multiple portfolios. 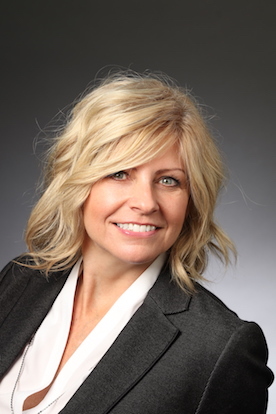 Jenifer has led teams through rapid growth, startups, new development, renovations, acquisitions, turnarounds, and business value add and repositioning. 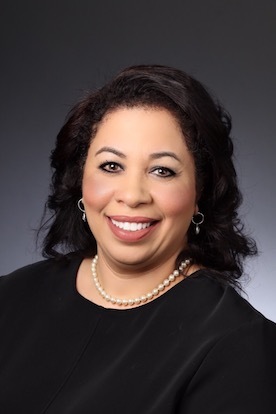 Most recently, she was the Regional Vice President for Pinnacle, where she was charged with enhancing the operational efficiencies of more than 37 communities in the Houston metropolitan area. 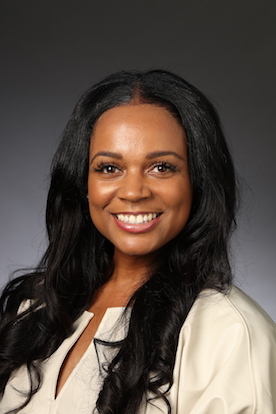 Her background also includes serving as the Senior Vice President and Chief Operating Officer of Concierge Management Services, leading the operations for 19,000+ units in 86 properties in 9 states and 23 markets. 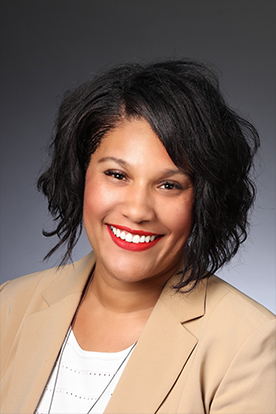 Prior to that, Jenifer worked with Alliance Residential, where she co-led the operation of a portfolio of 60,000+ apartment homes in 250+ properties. Responsible for financial analysis, diligence, closing processes and special projects through the holding term of properties. 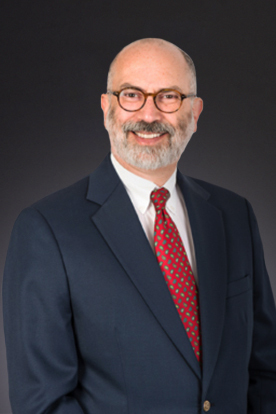 Mr. Schor is an MBA Candidate at Yale University’s School of Management, specializing in Asset Management. He holds a BA in International Relations from Boston University. 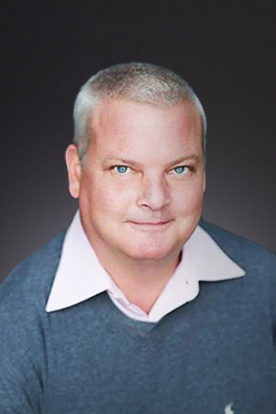 As a results-driven executive, Gary offers more than 25 years of experience managing multi-million dollar financial operations, developing and executing strategic plans, and implementing processes that increase efficiency and enhance profitability. 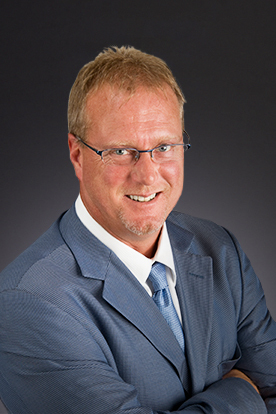 He has in-depth industry experience in real estate, property management, home building, and construction. 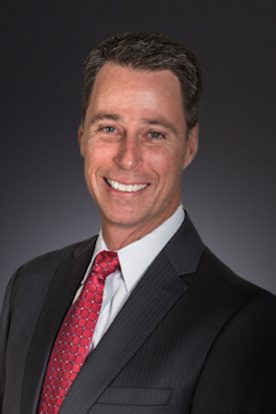 As Executive Vice President at Arcadian Communities, he was responsible for identifying and acquiring multi-family investment opportunities as well as overseeing the asset management of the portfolio. He has acquired and redeveloped approximately $500 million of multifamily communities. Gary has also held executive positions with the Finger Companies and Greystar. He holds a BBA from Texas State University and is a licensed CPA. 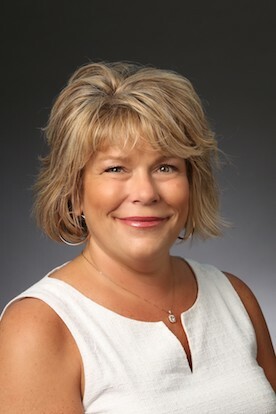 Catherine Lucas is the Regional Vice President overseeing a portfolio of 4,873 units for Dayrise Residential in Georgia and Alabama. 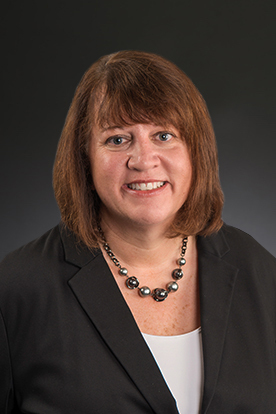 Cathy brings more than 35 years of experience in multi-family property management, strategic management practices, community operations, and community planning. 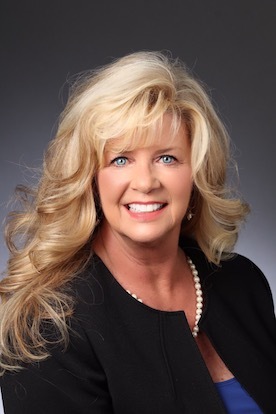 Darlene is the Vice President of Operations for the Fee Management Division of Dayrise Residential, LLC. 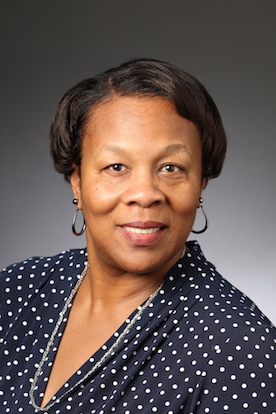 She has more than 25 years of experience in the multi-family industry. 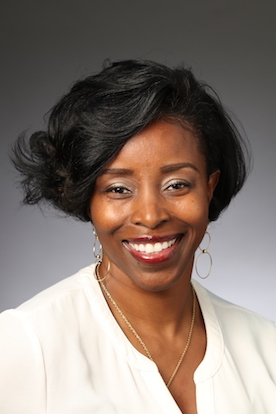 Her experience has primarily been in leadership roles where she has successfully directed the development, lease-up, operations, and renovation for conventional and tax credit communities in the Greater Houston market. 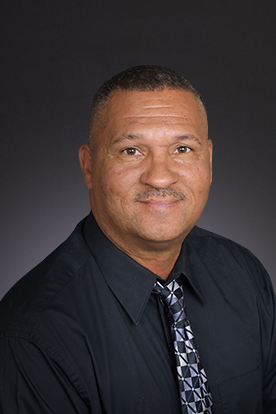 With more than two decades of experience in the multi-family industry, Bryan is seasoned in developing and implementing strategic initiatives, performance management, and training. 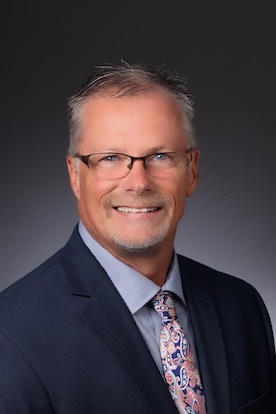 His career includes regional management positions with Ascension Commercial Real Estate, Harbor Group Management, and Alliance Residential Management. 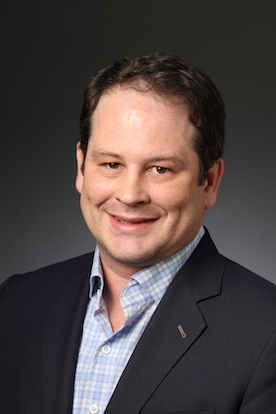 During his 11-year tenure with Alliance, Bryan also served as a Regional Director of Education, Director of Business Strategy and Development, and Vice President of Business Services. In these positions, he helped implement multiple software systems including OneSite, OpsTechnology, and JDEdwards. He also worked with a range of national suppliers negotiating rates, contracts, standardization of on-site operations, and other strategic initiatives. 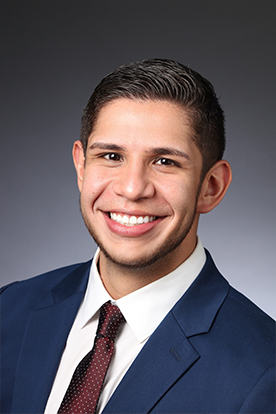 Bryan is a Certified Apartment Manager (CAM) by the National Apartment Association and a graduate of the Leadership Lyceum programs of the Houston Apartment Association (2009) and the Texas Apartment Association (2013). He currently serves on the HAA and TAA Boards of Directors as well as various committees.